Pepperdine is one of the 15-most beautiful college campuses, according to Expedia. Expedia listed Pepperdine as one of the most beautiful college campuses in terms of scenery, extra-curricular activities, school spirit, community outreach, and the surrounding area. The article was published in October and included Tulane University, Springfield College, Bennington College and Cornell University. “Perhaps the only drawback of attending school along the coastline is that you’ll find yourself daydreaming about surf sessions and sunset picnics during Math 104,” according to the article. The 15 most beautiful college campuses were determined by ranking categories that were decided by Expedia’s writing team, according to Chloe Mulliner, the author of the article. Each ranking category was scored out of five. Pepperdine received a score of five in Scenery, four in Beyond the Books, three in School Spirit, three in Community Outreach, and a four in Local Vibes. All categories were scored out of five. In the article, Beyond the Books referred to each school’s extra-curricular activities, while Local Vibes is the area surrounding the school, including restaurants, nightlife, and culture. Mulliner said she wanted to look at more than physical beauty to determine the 15 most beautiful college campuses. To determine the top campuses, Mulliner and her team researched all the different components that go into a top college campus. She looked at college websites and online information, reviewed accolades and student reviews, and got insight from Expedia’s in-house researchers to gather an understanding of what made each campus beautiful. 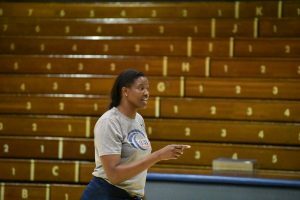 “We spent weeks researching countless schools in the country, narrowing them down based on our criteria and determining which ones made the cut,” Mulliner said. This isn’t the first time Pepperdine has been ranked as a top college campus. Conde Nast Traveler, College Magazine and Princeton Review have all ranked Pepperdine as one of the most beautiful places to study. 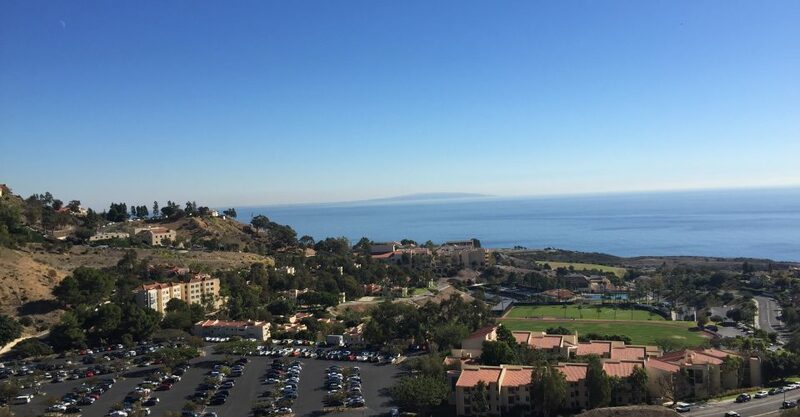 Pepperdine students take note of the campus’ beauty as well, according to junior Millie Vento.